A few years ago this story fell in my lap. 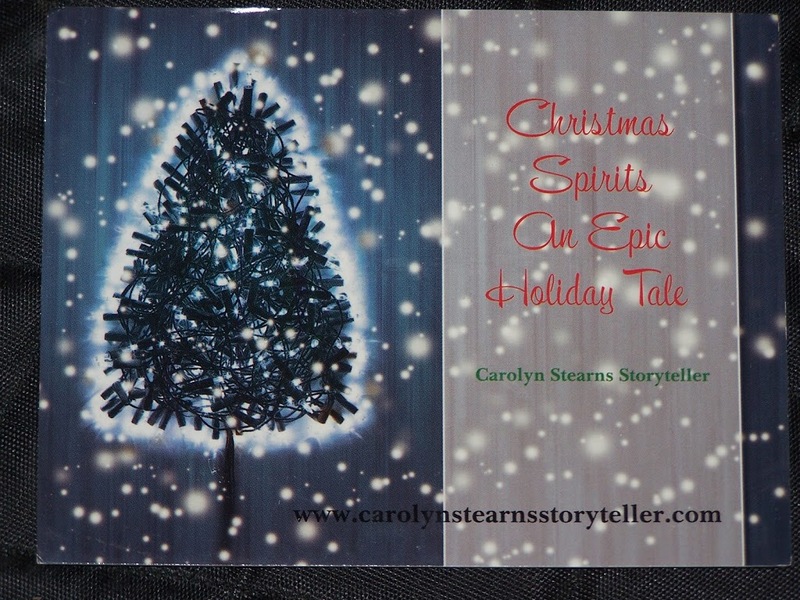 I was hunting for something to share over the holidays and piece by piece this came to me. It was as if the story had been waiting to be found and left a trail of clues for me to follow. 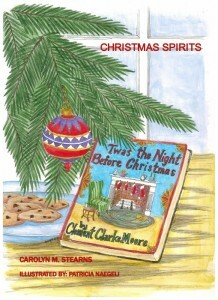 “Christmas Spirits” is historical fiction. The two main characters are fictional, the places and people are old New York City are history. I’ve shared this story in many locations from my church here in Mansfield Center CT. to the elegant Ocean House at Watch Hill, RI. 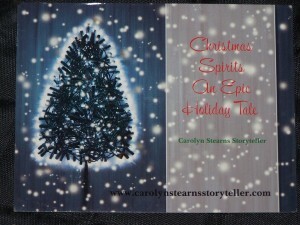 Each time I tell it, someone comments about loving the simple pleasures of Christmas. 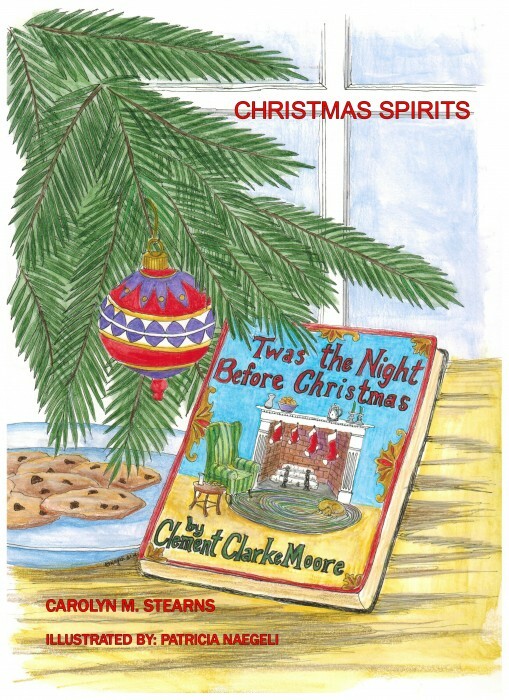 “Christmas Spirits” is a new classic. You can fall in love with New York City magic and a budding love story. Who is in the story?